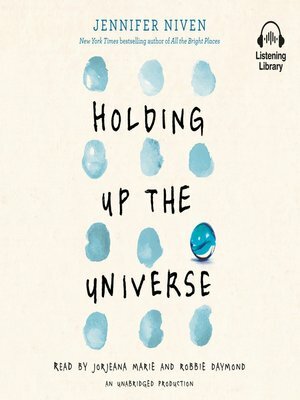 "Holding Up the Universe . . . taps into the universal need to be understood. To be wanted. And that's what makes it such a remarkable read." —TeenVogue.com, "Why New Book Holding Up the Universe Is the Next The Fault in Our Stars"